Library Mice is playing to host to the final stop of the Frank Einstein and the Antimatter Motor blog tour and I am delighted to offer readers an exclusive extract of the book as well as an opportunity to win the book and other goodies! 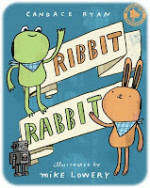 Frank Einstein loves inventing stuff, and while staying at his Grampa Al, him and sidekick Watson attempt, unsuccessfully, to bring to life two robots. But a lightning storm and well-aimed strike of electricity give the robots the kiss of life needed and Klink and Klank are born! 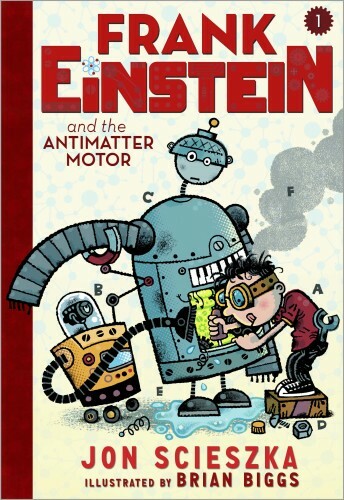 The clever and quite sarcastic robots are set to help Frank put together his antimatter motor for the science fair, but Frank’s evil nemesis T. Edison has other plans for them. First in a new series by bestselling Jon Scieszka, Frank Einstein and the Antimatter Motor manages to successfully create a humourous and wacky story based around lots of scientific facts. Frank Einstein and Watson (great choices of names) make perfect mad scientists who end up teaming as detectives too. 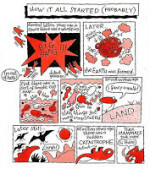 The narrative is fast-paced and is greatly aided by the fabulous two-tone artwork by Brian Briggs which brings so much to the text: from visual clues to scientific facts and diagrams, the illustrations are integral to the story and will definitely attract science enthusiasts (I loved the fact that graph paper is used as background of much of the artwork). 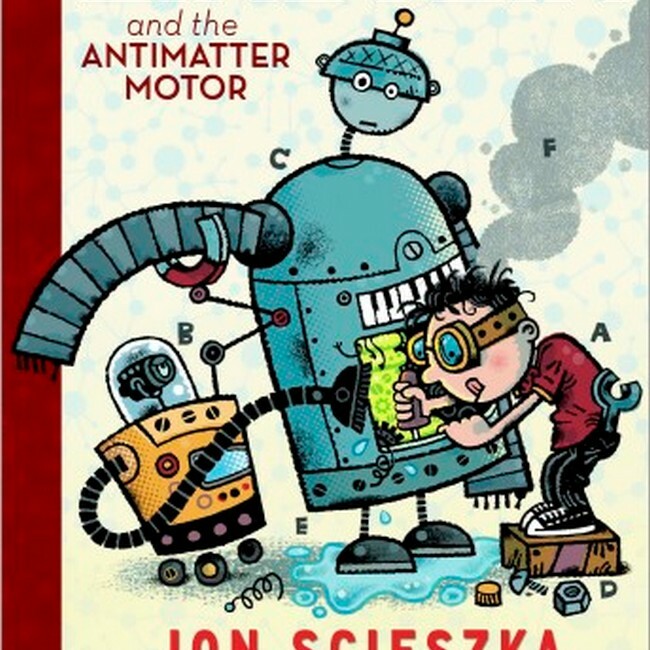 Fans of Scieszka won’t be disappointed- his much-loved wit is present through the robots’ joke cracking and sarcastic comments, and his penchant for deviant characters is represented by the evil T. Edison, a baddy, complete with a monkey for an accomplice, worthy of any James Bond story. 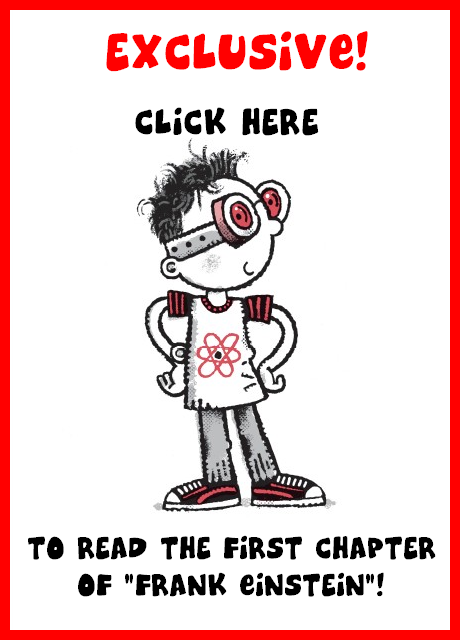 There is is plenty going on throughout the book to keep young readers entertained and wanting more and they will love Frank Einstein. The message that “science is fun” shines through and with more adventures on the way, I do hope we see a science-loving girl character included in forthcoming stories too to make it just perfect for wannabe scientists. 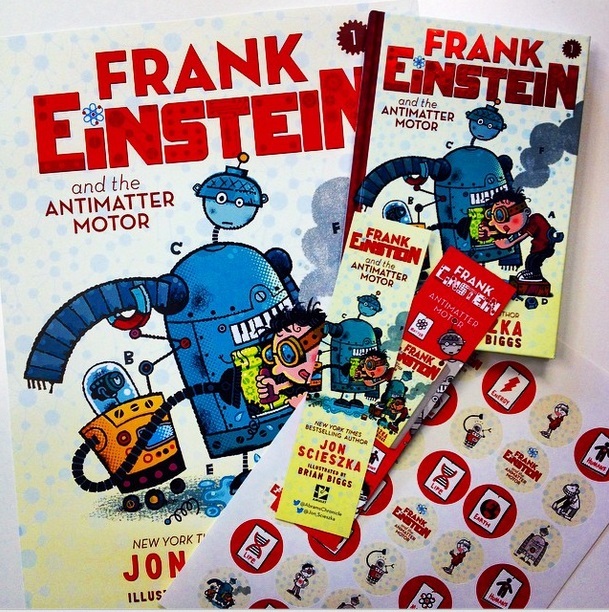 And now, would you like to win a fabulous bundle of Frank Einstein goodies, including a signed book? Enter below! Rhino Reads talked about her Dream Lab Team! Wondrous Reads described her Ideal Lab Assistant! Serendipity Reviews listed her top ten robots! 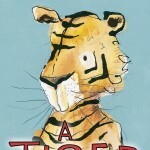 Jon Scieszka will be visiting the UK on a national tour in October, including events at Bath Kids Lit Fest and Cheltenham Literature Festival, plus a panel discussion with Louise Rennison and Jim Smith at Waterstones Piccadilly, an event at Seven Stories and a range of school and library events.